We do have a litter on the ground we have three boys in the litter available.there6 weeks old will be ready to go in a couple of weeks. We also have some other litters dipped in April 2019. We are now offering to our pet buyers that are local or not to far away. 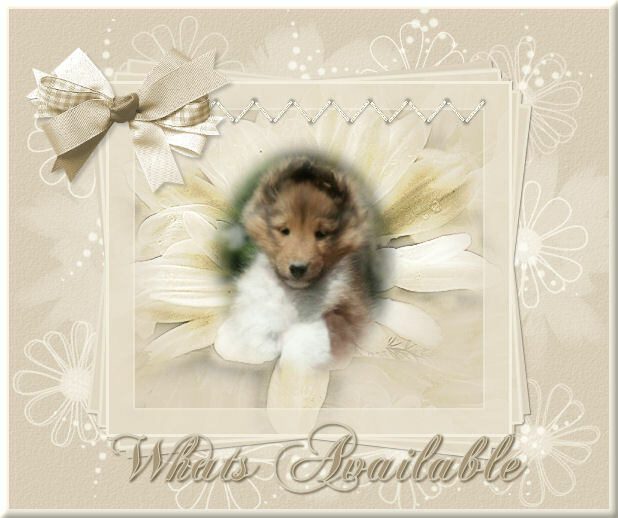 grooming service for you sheltie.. please for more information on this call ,email,or text me a message. until we get the new page running please email.. and if you need grooming for your sheltie and you didn’t get it from us we can also do that..
Photograghy for you pet or show dog.. if interested please email until we get our page up and running..
pet grooming products.. where are starting to sell cindra products and Eqyss products.. the list will grow.. If you are intrested in a puppy out of one of my litters, Please e-mail me at Lgbelmar@yahoo.com. 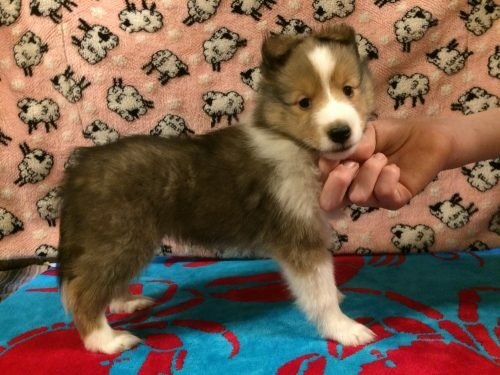 Puppies should be avaiable for both pet/performance and show/breeding. Or send me a text 304-533-0408. 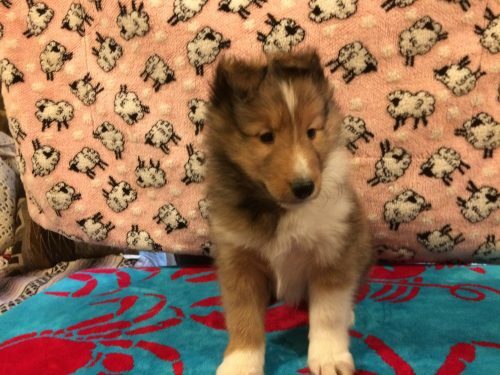 All Puppies will be shown on this page when Avalible!